New Zealand medical cannabis activist Rose Renton was in court earlier this week to face charges relating to growing and distributing cannabis products. Ms. Renton, who we’ve mentioned quite few times on Hemp Gazette, had allegedly been making products with high levels of the non-intoxicating compound cannabidiol (CBD) for hospice patients and people suffering chronic pain, reports Medical Cannabis Awareness New Zealand (MCANZ). NewsHub says Ms. Renton is facing three charges for cultivating, processing and supplying cannabis and could face a jail term of up to 14 years. She entered no plea. Rose’s advocacy efforts began as a result of her son, Alex falling ill. Alex, who unfortunately passed away in 2015, was the first person to legally receive medicinal cannabis in New Zealand in a hospital environment. However, Ms. Renton believed it was a case of too little, too late. Ms. Renton isn’t the only “green fairy” in New Zealand attempting to help patients who have been charged recently. 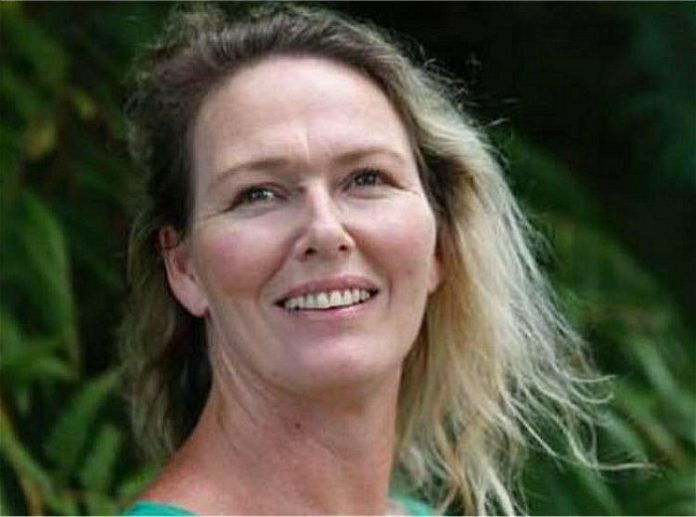 “At least three alleged “Green Fairies” have been charged by the NZ Police in the last few weeks and high CBD pain relief products have been seized, creating a crisis for the many thousands of New Zealanders who use CBD to help manage debilitating and often life threatening medical conditions,” said Ms. Renton’s lawyer, Sue Grey. Early this year, Ms. Grey said she intended to challenge New Zealand’s Government in the High Court if it didn’t change its legal classification of cannabidiol. In June, New Zealand’s government announced it would remove a requirement for doctors to acquire ministerial approval to prescribe cannabidiol and ditch requirements for pharmacies, prescribers and wholesalers to hold an import licence. Additionally, prescriptions would be allowed for up to three months’ supply of CBD instead of just one month. Polls in New Zealand continuously indicate majority support for medical cannabis to be legalized in the country. The new leader of New Zealand’s Labour Party, Jacinda Ardern, is also a strong supporter of legalisation.